Smartphone users rejoice! There are plenty of apps that make preparing your tax return a little more bearable. Smartphones can be a huge help with personal finance concerns. They can save us money and make us money – and also lend a helping hand at tax time. Following are the best smartphone apps to help you organize your financial records and file your tax returns. With Shoeboxed, you send documents to the company, and one of its workers processes and verifies the information. The app works in conjunction with the Shoeboxed website. A free version of Shoeboxed is available, but that requires you to self-process almost all of your receipts. For $9.95 a month, Shoeboxed will do the heavy lifting and process and categorize up to 1,000 documents a month. Other plans range up to $49.95. For a free version of the same concept, try OneReceipt. 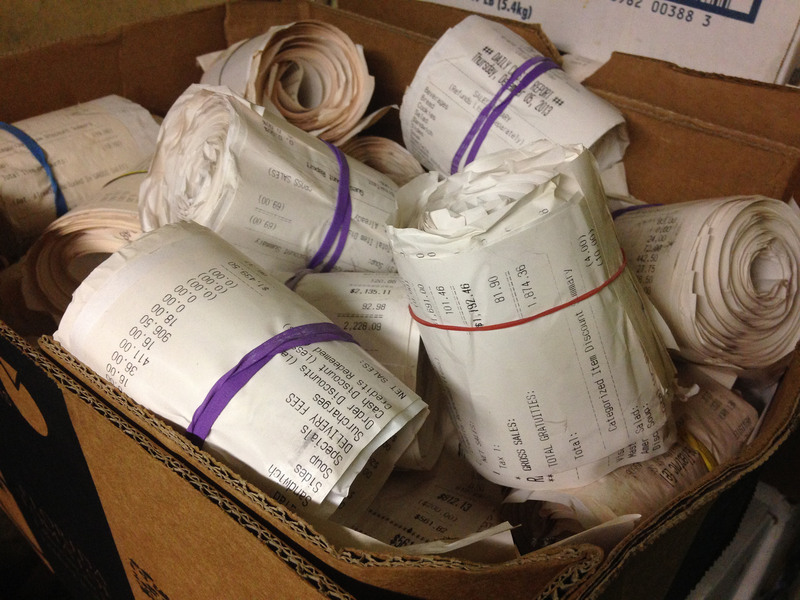 Use your iPhone to take photos of receipts and then index and store the info. Android users are out of luck when it comes to an app, but can still sign up for an account online.